The best of the MOBA experience and then a little more. 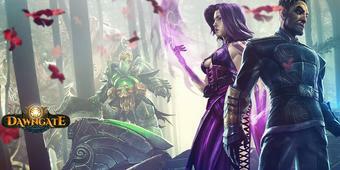 Pick a hero and jump right into Dawngate. 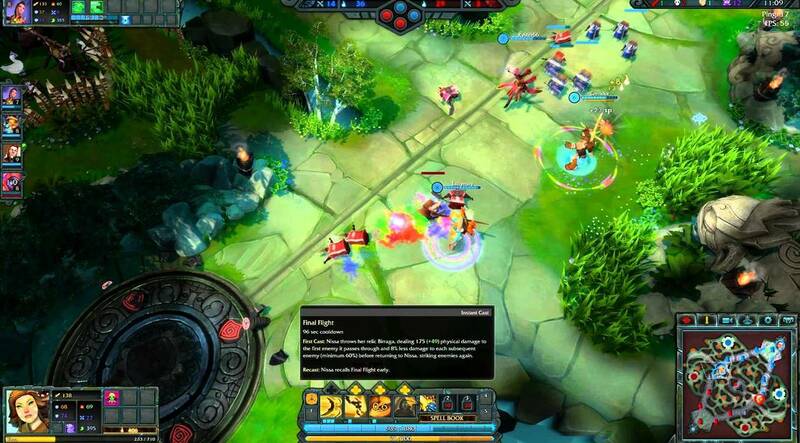 Dawngate is a MOBA by Waystone Games, under its parent company EA. 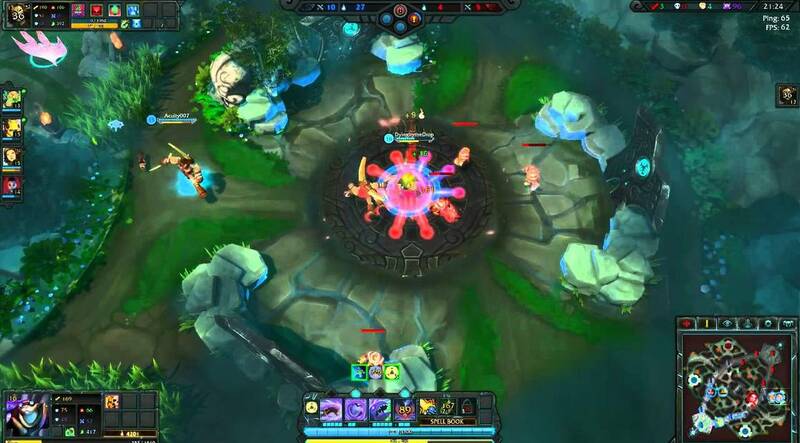 Though you’ll certainly recognise aspects of popular MOBA titles like League of Legends and DotA, Waystone has made a solid effort to bring something new to gameplay, making for a markedly different strategy experience. In the game, you’ll control a Shaper and work with your team to bring down your opponent’s base monster – a seriously tough creature with three health bars and attacks of his own. From the moment you start Dawngate up, the game is raring to go. All you really need to do is pick your Shaper – the game’s name for heroes – add a little customization and you’re ready to start. Even with Dawngate still in open beta, there are a decent amount of Shapers to choose from, and if you’re already a MOBA fan you’ll recognize the familiar specialties they offer and will easily be able to select one to suit your playing style. Shapers are customized with Perks and Roles. Perks allow you to specify a focus for your Shaper, giving you bonuses on things like power, damage and defense depending which Perk you choose. Brawler, for instance, grants you a higher armour stat as well as magic resist – perfect for the player who likes to get right into the thick of a fight. Roles are one of Dawngate’s more novel features and let you indicate what play style you’ll likely be taking in the game, helping teams coordinate who’ll be doing what and build a greater strategy from there. There are four to choose from – Gladiator, Predator, Tactician and Hunters. Gladiator grants a bonus for killing minions, Predators focus on taking down enemy Shapers and Hunters do more damage to the jungle creatures you’ll mine on the map for the game’s currency, Vim. Tacticians are best at harassing enemies and seizing territory. The customization segment is designed to be as quick and simple as possible. Once you’ve made your selection, the game loads up almost instantly with nary a loading screen in sight – you’ll realize at this point that Dawngate only has one map to play. But honestly, you probably won’t have time to gripe over this before you’re deep in the game, where things get really interesting really fast. Again, Dawngate has lent heavily on the success of more established titles, building a game that’s at once familiar and also just different enough to make gameplay feel fresh and exciting. The number of lanes in the game has been brought down to just two, creating a lot more action a lot faster. Towers are called Bindings here, and destroying an enemy Binding will make your leading minion – called Striders – more powerful. The more Bindings you destroy, the more ferocious your Striders become – plus you get a bonus on how often they spawn. However, destroyed Bindings also regenerate over time, and having a set of your enemies destroyed Bindings suddenly respawning can really turn the tide of a game. The longer you play, the more moments like these are likely to occur, creating a tug-of-war effect that can be both frustrating and exuberating, depending which side you’re on. Like any good MOBA, you’re constantly kept on your toes. Dawngate never feels like one long slog because there’s constantly something to do – including upgrading skills and items for bonuses. Throughout the game, your Shaper can also choose up to three spells from a common set available to everyone. 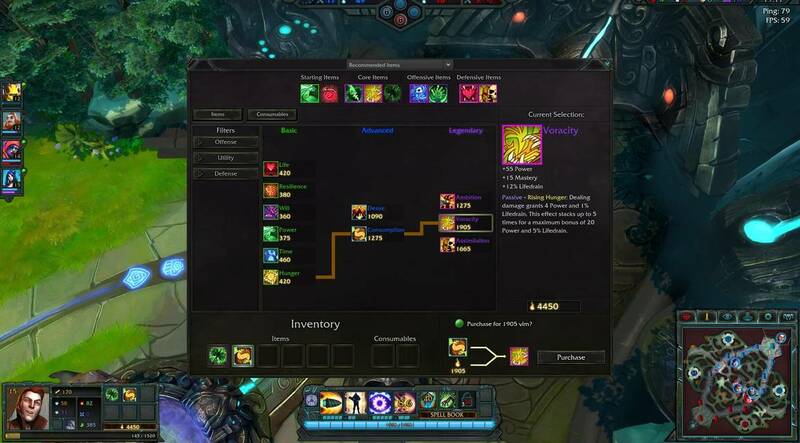 The item shop lets you buy upgrades on various game stats – Life, Resilience, Will, Power, Time and Hunger – which power up things like damage, magic rests and health regen. The item shop works like a skill tree, with three levels of upgrades that can be purchased with Vim earned from battle and resource centers called Spirit Wells. Vim is earned pretty quickly, and you’ll often find yourself with lots of money and no time to spend it as the heat of battle rarely lets up, but this also means you’ll be able to customize your stat bonuses depending on the needs of the current game. 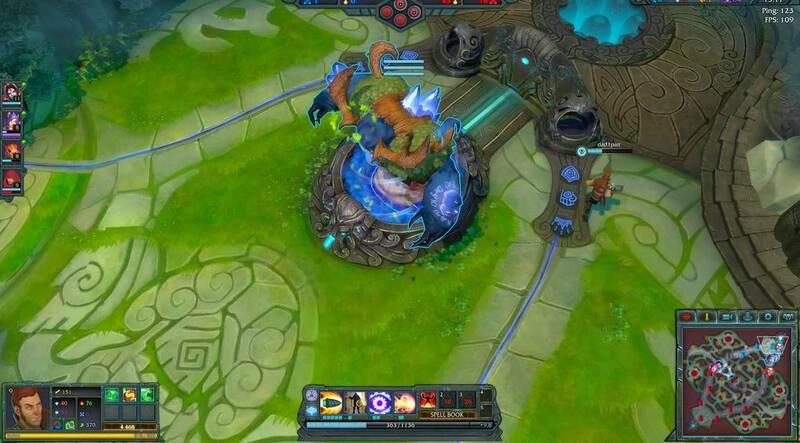 Spirit Wells are the income generators of Dawngate, which generate Vim for whichever team controls them. You can capture an enemy’s well by making your Shaper stand on it for a set period of time, and games can be won or lost by who controls the most Spirit Wells. The main use of real money in Dawngate is to unlock new Shapers in the selection screen. However, most Shapers can be bought with in-game currency earned by simply playing a couple of games. The game offers a modest number of free Shapers for you to play, but it also changes these from week to week, so you’ll never have to wait too long to try a new one. All in all, Dawngate doesn’t seem all too concerned with making you pay up real money – Waystone is probably more interested in building up its community of players at the moment – and we’re certainly not complaining. Dawngate manages to retain the elements that make MOBAs so thrilling and addictive, while also putting its own mark on the genre with a bunch of new elements. Despite being in open beta, the game already looks and runs great – there really isn’t much to complain about here. While newcomers might find the difficulty curve of this fast-paced title a little steep to begin with, Dawngate is an excellent game and highly recommended for fans of the genre. Ready to enter the world of Dawngate? Click here to play now!